This section will give you online help articles for every portion of the Kwikwap Management Portal. 1. 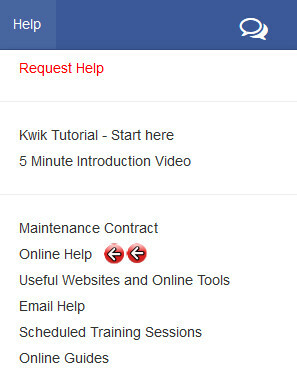 If you are in a section of the Kwikwap Management Portal that has an online help article, the "Online Help" button will be red. Simply click on it while on the page that you need help with and you will automatically take you to the article. 2. The top left hand portion of the article or the Online Help Navigation Bar shows you exactly where you are in the online help hierarchical structure. 3. Just underneath this is a "How to navigate the Kwikwap Online help" button. 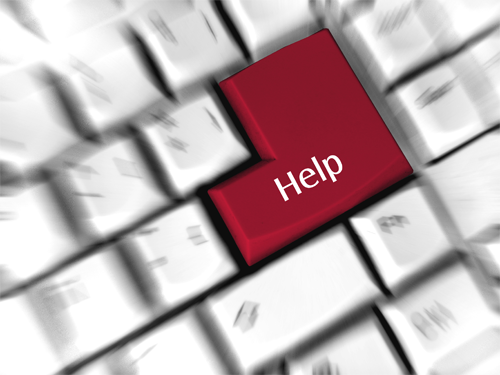 Click on this for instructions on how to use the manual portion of the online help. 4. You can also search for keyword or articles in the search bar.